One of the highest compliments a designer can get is a repeat client. It means the trust is there, the vision is there, and the client knows that with complete certainty that you are going to design a space that they are going to love. 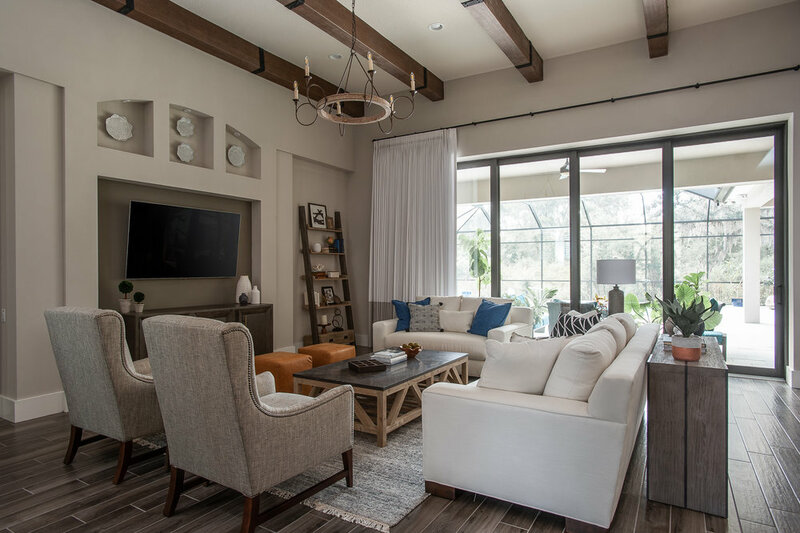 I had the pleasure of helping with the design and renovation of my client’s former home and we transformed the house and made it more functional for their young family as well as captured the design aesthetic the homeowner was wanting to infuse into the home. A few months later, I get a call from my clients and they love their newly re-designed home but decided they wanted a change in location. 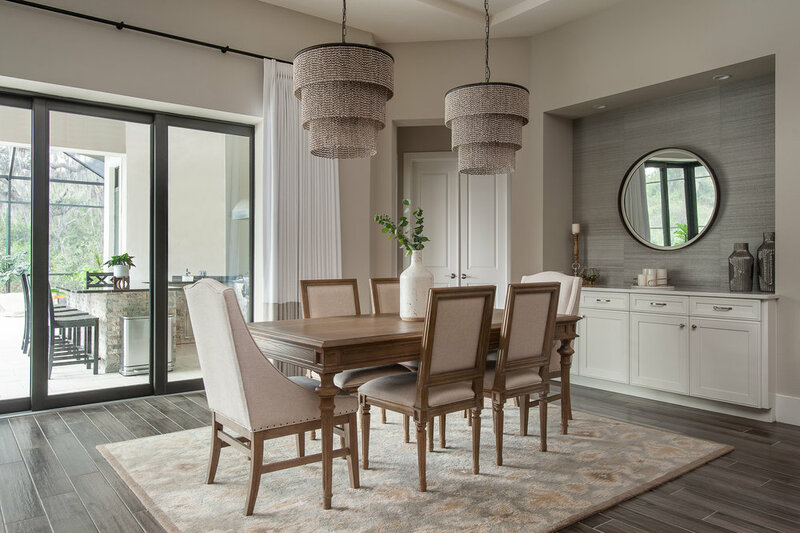 They found a gorgeous lot to build a new home on and I was their gal in helping them make all the finish selections as well as furniture selections throughout the new home. 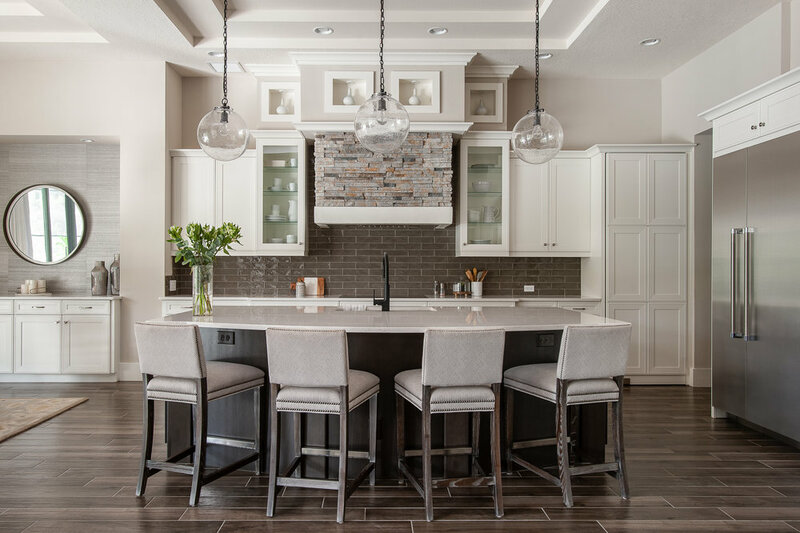 The client’s new home reflects their style completely…they love a clean, lined look but still want to maintain a warm and cozy feeling throughout the home. 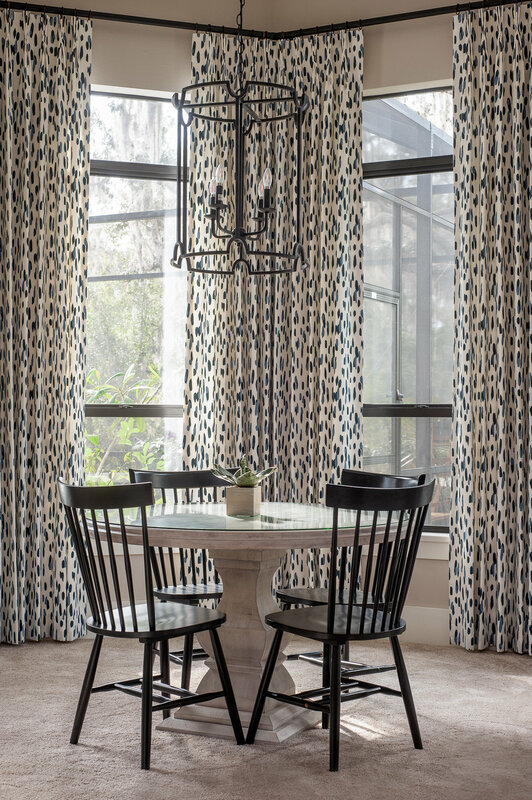 We designed the home to have a classic, neutral base and added small pops of color. 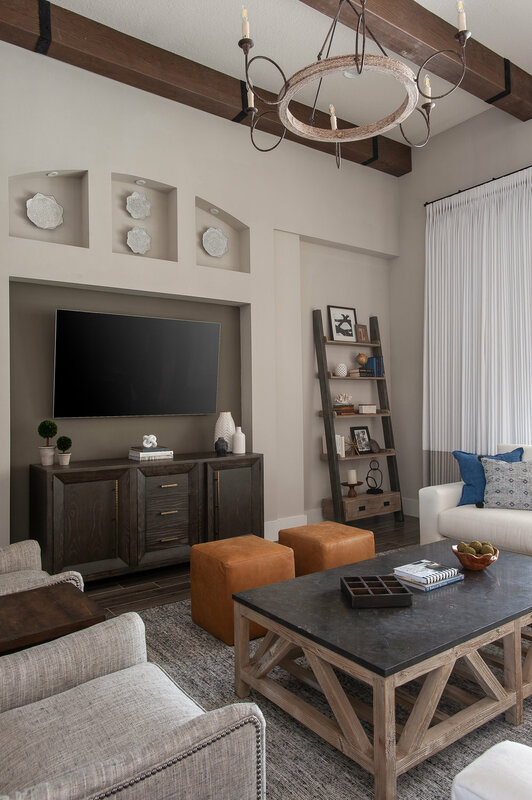 They have 2 active young boys so durability was key in selecting furniture and fabrics…rustic finishes on case goods and performance fabric on upholstery was a must. Here a few shots of the recently completed project! Love the finished space and I know I captured everything the client’s were envisioning for the new home!